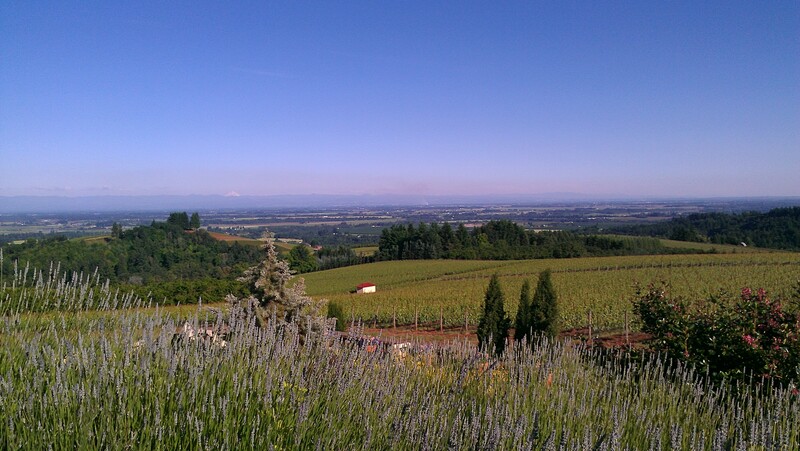 At Oregon Select Wine Tours we are one hundred percent flexible to meet all of your touring needs. Whether it’s your choice of stops or one of ours, we will make the necessary arrangements. Exercise your freedom to choose start and stop times and the number of wineries you wish to visit, after all it’s your tour. From casual wine tasting to private one on one tastings for the highest end collector and connoisseur we work with all of them. If your here looking for the hard to find “hidden gems” we are your tour. All tours are private and we never combine groups. 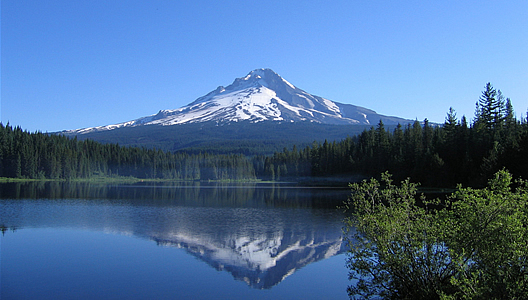 Oregon is a beautiful state with many attractions. Enjoy a day at the beach with shopping, amazing seafood and whale watching! We also offer Columbia River George trips to see Multnomah Falls, Bonneville Dam and Hood River wineries. 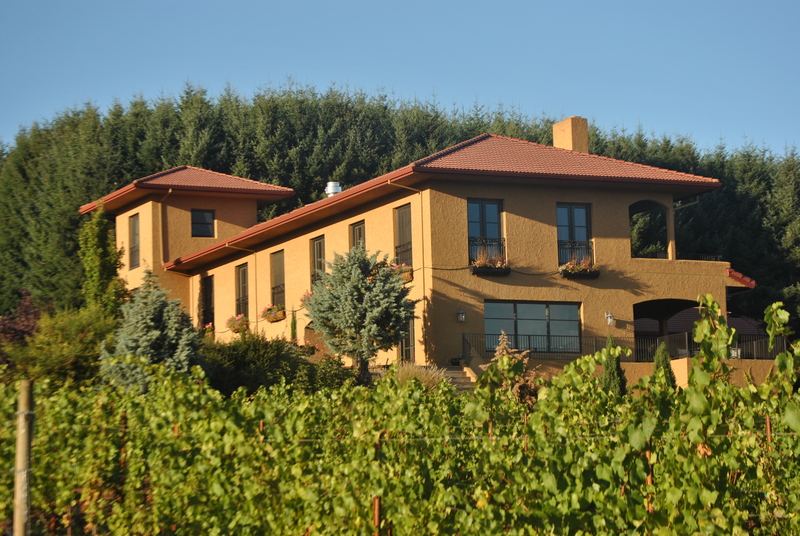 Locally owned and operated in the heart of wine country. 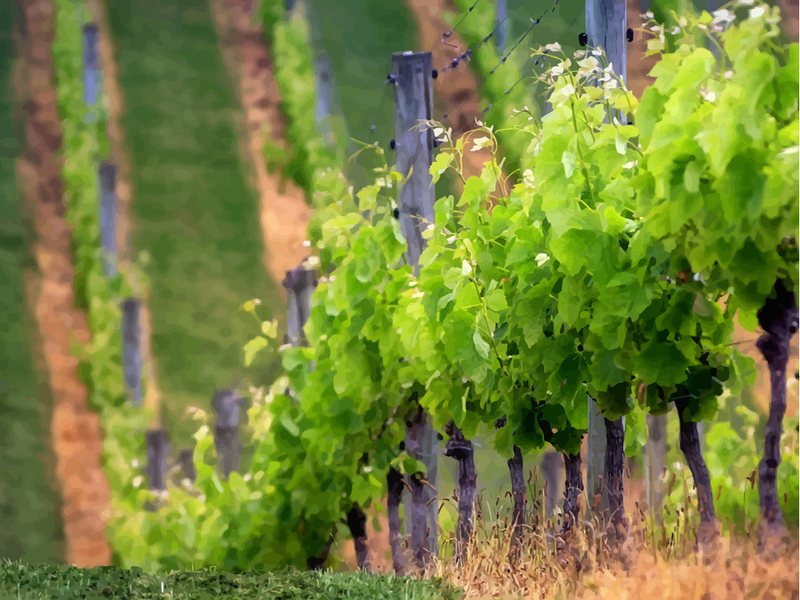 Specializing in boutique wineries wth world class wines.